On 12th April 1961 Major Yuri Alexeyevich Gagarin became the first human in space and the first person to orbit the Earth. The Vostok-1 spacecraft blasted off from the Baikonur launch site at 06:07 UTC* (09:07am Moscow time). 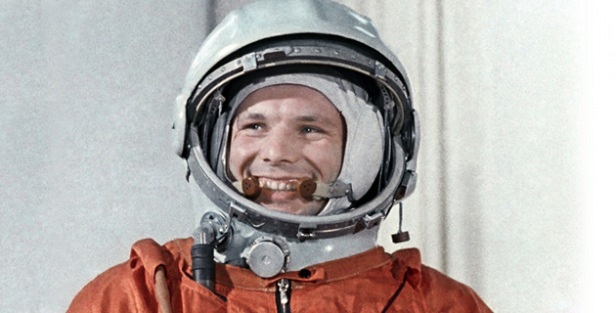 Gagarin’s flight lasted 108 minutes, this including 89 minutes in space. He completed one orbit of the Earth, travelling at 27,400 kilometres per hour. At the highest point, Gagarin was 327km (203miles) above mean sea level. For many years it was believed that Gagarin landed inside his capsule. It wasn’t until 4 months later, when Gherman Titov (the second man in space) had admitted to ejecting himself from Vostok-2, that there was any investigation that Gagarin had in fact ejected from Vostok-1 and parachuted to the ground. The Fédération Aéronautique Internationale (FAI) delegates decided to redefine the qualifying parameters of human spaceflight to recognize that “the great technological accomplishment of spaceflight was the launch, orbiting and safe return of the human”, not the manner in which he or she landed. Therefore, Gagarin remained the First Man in Space and his status as hero of the Soviet Union was unaffected. 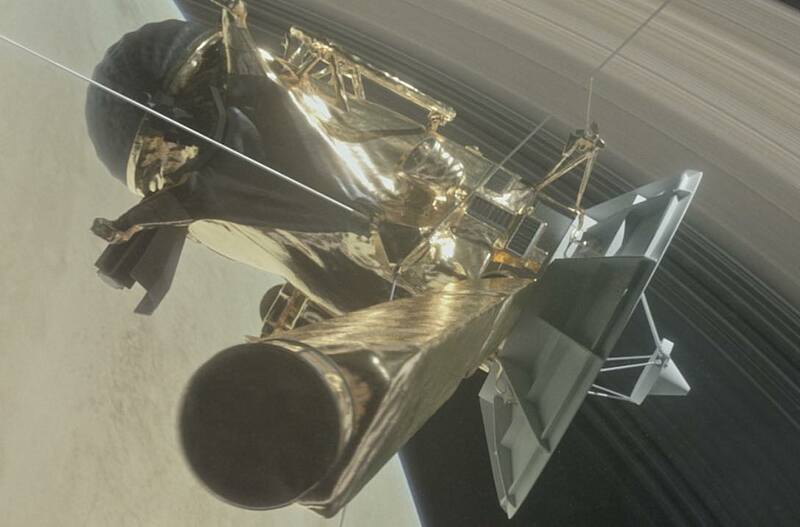 After a 20-year voyage around Saturn, NASA’s Cassini spacecraft has completed its mission with a final plunge into the planet’s atmosphere. The conclusion rests on basic physics known since the 19th century, when physical scientists first recognized that carbon dioxide, then a recently discovered gas, could act as a sort of greenhouse, preventing heat introduced by the Sun from escaping back as thermal radiation into space – the “greenhouse effect.” The heat trapped by carbon dioxide warms our oceans and atmosphere. This effect is what enables life on this planet, keeping Earth at a livable global temperature. But changes in the concentrations of these gases change the amount of heat that remains here. The concentration of greenhouse gases in the atmosphere – measured in parts per million of carbon dioxide – has drastically increased since the start of the Industrial Revolution, in the 18th Century. 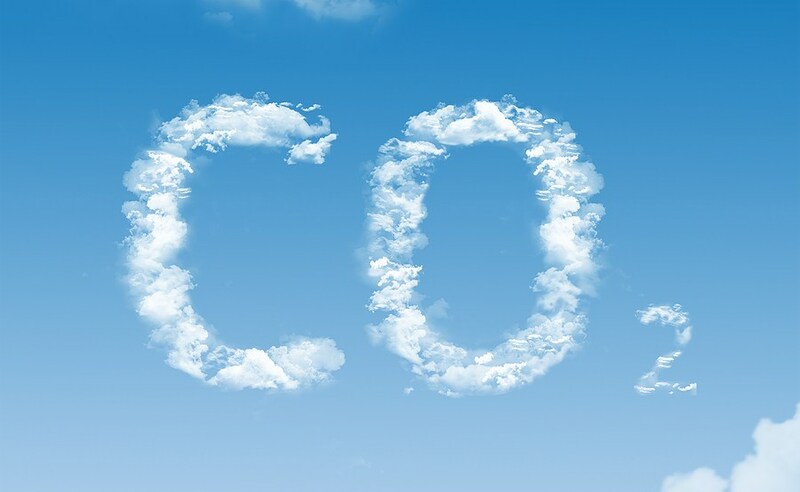 When fossil fuels are burned to produce electricity, or to heat and cool buildings, or to power machines, carbon dioxide is released. Human emissions from burning of fossil fuels and other activities are feeding vast amounts of carbon dioxide to the atmosphere—recently around 2.4 million pounds per second. The changes to our climate largely match the effects expected from the increase in emission of greenhouse gases. Scientists have observed the results: the Earth’s average temperature has risen about 1.4 degrees Fahrenheit since 1900, with the trend accelerating since 1950. Specific places are warming much faster. The signs of early spring are all around us, and not just this year. Global temperature in 2016 was the warmest since 1880, when such recordkeeping began. We have set records for the highest global average surface temperature three years in a row. That this global warming phenomenon is largely caused by the world’s use of fossil fuels was documented by the Intergovernmental Panel on Climate Change, which represents the scientists of nearly all the Earth’s nations, and whose findings have been officially endorsed by basically all of the world’s national governments. The conclusion also comes from other international bodies such as the World Meteorological Organization, and within the United States, from our universities, private research institutions, and all the relevant government agencies and advisory bodies, including NASA, the National Oceanic and Atmospheric Administration, the U.S. Department of Agriculture, the U.S. Geological Survey, the National Academy of Sciences, and the U.S. Environmental Protection Agency. The EPA designated carbon dioxide as a dangerous pollutant, and U.S. judiciary upheld the designation. While natural cycles have long driven climate shifts on scales of tens, hundreds, thousands, and millions of years, the rate of change we are seeing today far exceeds anything historically observed. Eons ago, crocodile-like creatures inhabited what is now the Arctic. Just 15,000 years ago, a mile of ice lay over what is now the New Jersey Turnpike. Heat waves and droughts have ravaged ancient civilizations. We know all this because scientists have for decades been analyzing ancient signs of these events locked in ice cores, tree rings, cave formations, corals, lake bottoms, ocean sediments, and other natural records. These are the same scientists telling us that the changes we are seeing now are primarily due to human emissions—not natural causes. The increase in global temperature has multiple impacts across the Earth – sea level rise, changing precipitation patterns, warming oceans, melting glaciers, ecosystem changes – and much more.